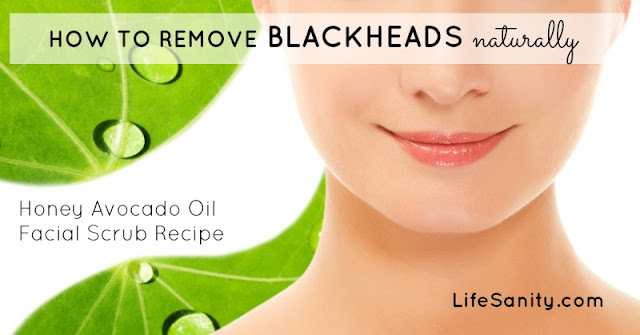 Remove Blackheads : Having a clean and clear skin is every woman’s fantasy. But, it is quite rare for most of the woman to have such a radiant skin. Despite we try hard to maintain our face quite clean and well-moisturized, we still end up having blackheads or whiteheads especially on the nose part every now and then. Due to the little parasites that are commonly known as ‘blackheads’, all our dreams comes to an end.